Your opinion matters. Leave your review of Rescue Outreach Mission. Description: Emergency Shelter For Homeless. Our Men's shelter is a 48 bed facility that houses men needing emergency shelter or a transitional place to stay. Residents stay in the Men's shelter for as little as one night or for several months depending on their situation. Our Woman and Children's facility is currently being expanded from 36 to 46 beds. Mom's with kids stay in a private room with their children and we can accommodate for up to 4 children in a room. There is a dormitory style room for individual woman, some needing shelter from domestic violence. 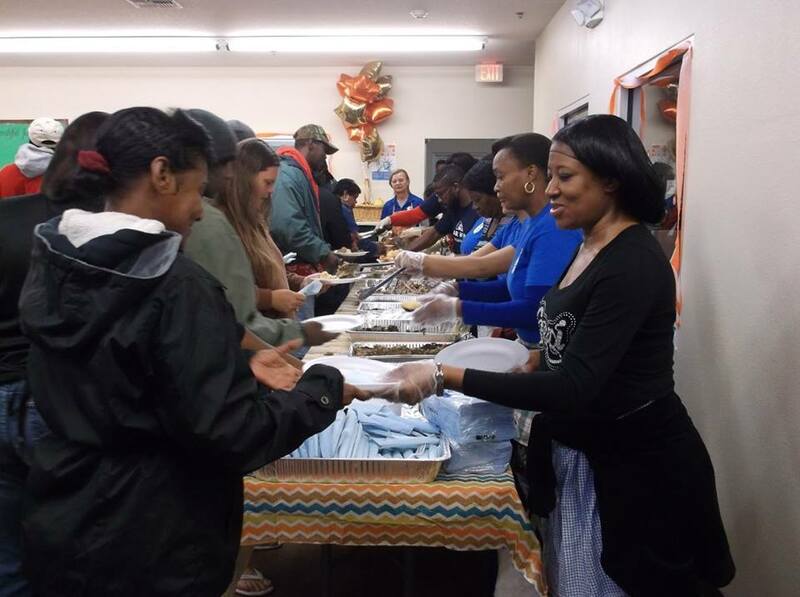 The Rescue Outreach Mission exists to serve disadvantaged people throughout Central Fla communities by providing resources that help prevent homelessness and by helping those who are already homeless return to self sufficiency. Stay in private rooms that can accommodate between 1 to 5 children at a time. The rooms have beds for you and the children and usually include a closet. Stay in a newly constructed dormitory style room. Stay in the men's building in dormitory style rooms. There are three wings and each individual has their own locker. Do you have items to donate? Contact Rescue Outreach Mission at the phone number provided above to see if they can use any items you may have to donate.